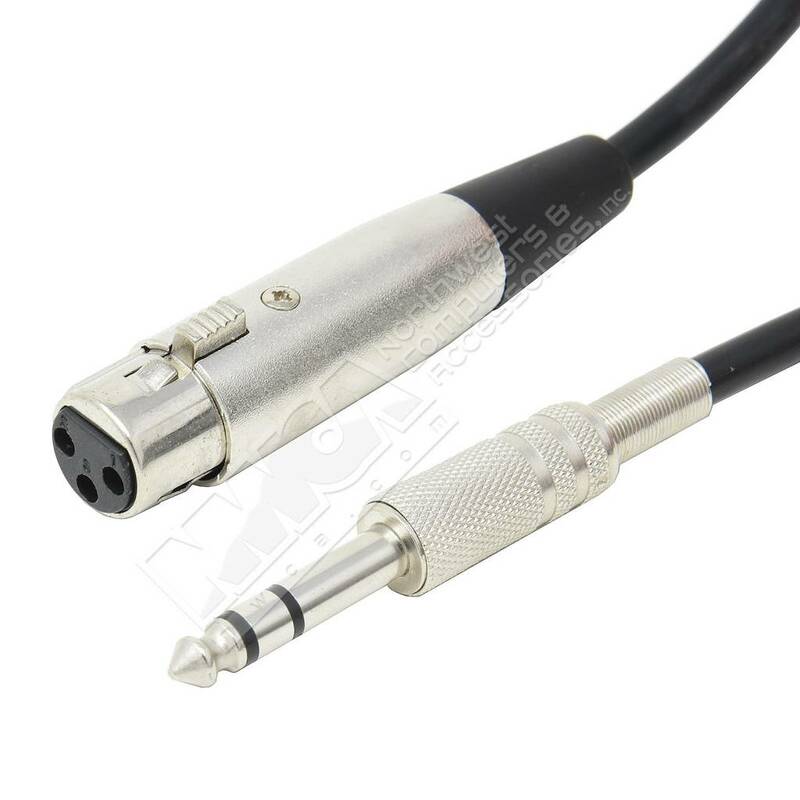 XLR 3P Female to 1/4" Stereo Microphone Cable (6 - 100ft.) - NWCA Inc. Length: * 6ft. 10ft. 15ft. 25ft. 50ft. 100ft.